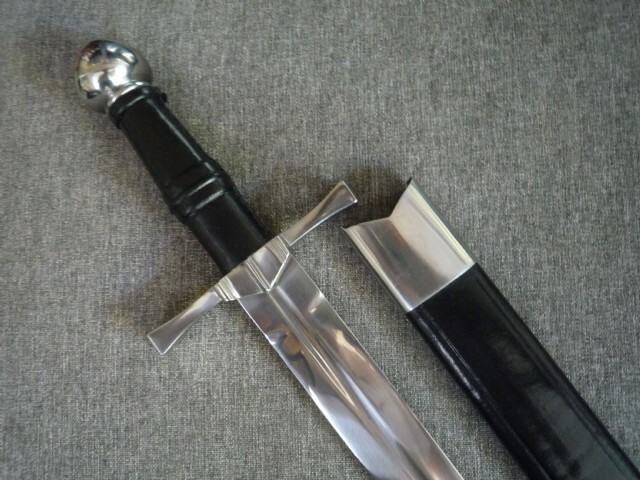 Handsome dagger used primarily for defence. 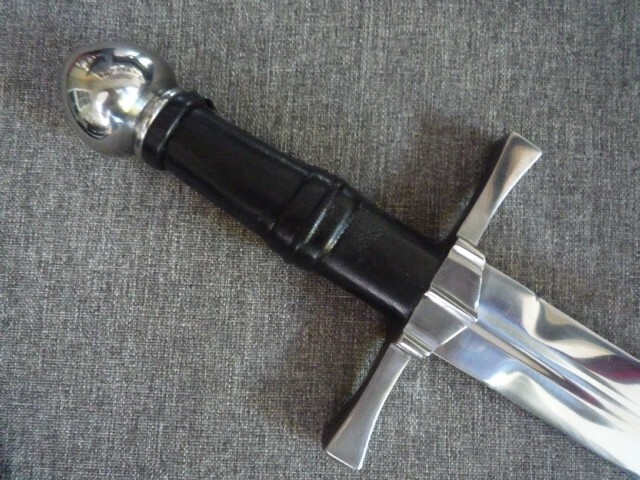 Worn in the Middle Ages and the Renaissance. 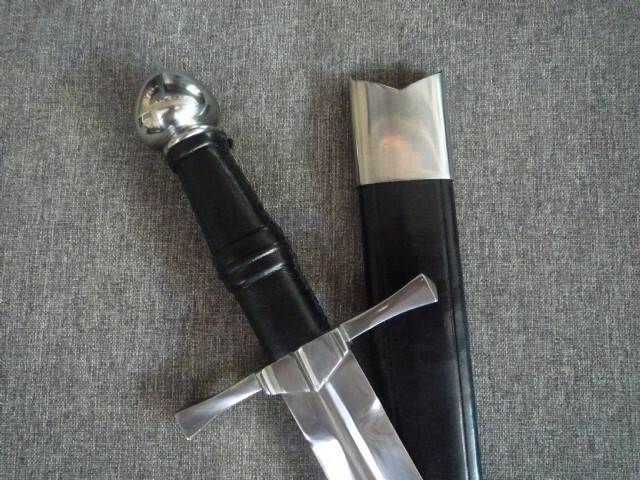 Represents a style of dagger used in the mid 17th Century. 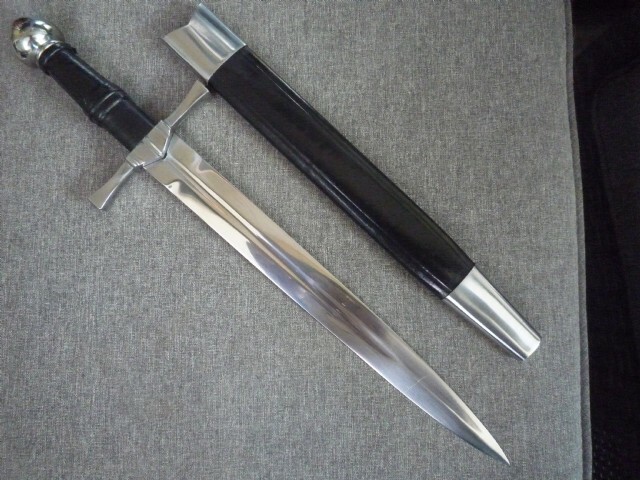 High carbon steel blade with steel guard and pommel.